Sally began her Real Estate career in 1987 in North Walton County becoming sales manager in 1992 and a Broker in 1993. She serves as a Director of the Emerald Coast Association of Realtors for North Walton County and as a key legislative contact as well as a member of the Public Policy Committee for ECAR. Sally obtained her Alabama Brokers Real Estate License in 2005 and is a member of the Covington County Association of Realtors. 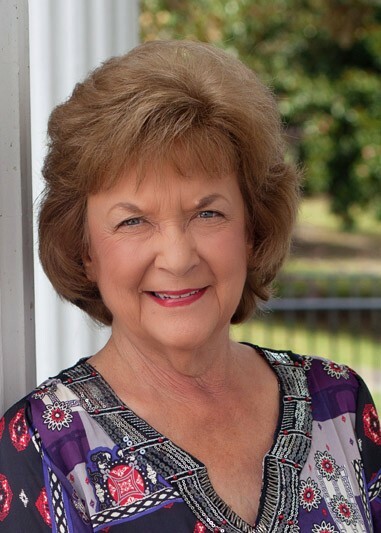 Sally has been named North Walton Realtor of the Year for several years. She believes strongly in community service and is currently a member of the Walton County Value Adjustment Board, President of the Board of Directors of The Arc of Walton County, Tri-City Chamber of Commerce and Administrative Council chair at her church. Merrifield & Pilcher Realty and Sally are also strong supporters of “Cancer Freeze”, a non-profit organization that raises money for local cancer patients.